At West Lancs Flooring we take all projects very seriously to provide the ideal flooring for your individual needs. 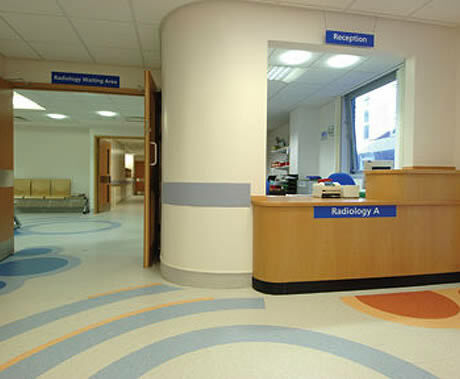 The healthcare sector has its own specific needs obviously and we have great experience in supplying and fitting flooring within this sector. We have a vast range of quality products available from the best suppliers. Whether it be for a hospital, nursing home or surgery, West Lancs Flooring have the right recommended flooring product for you. Safety flooring, anti-bacterial flooring, safety flooring and static conductive flooring are amongst the products that we carry, amongst many more. 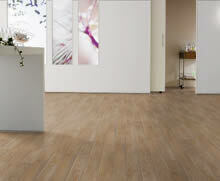 Please contact West Lancs Flooring for more information and to see how they can help you.